Help Elizabeth’s organization, I’mpact One Breast Cancer Foundation, win Nonprofit of the year in Arizona Foothills Magazine by voting once daily through May 26. AZ Foothills will award a $100,000 media sponsor package to the Nonprofit of the Year competition winner. 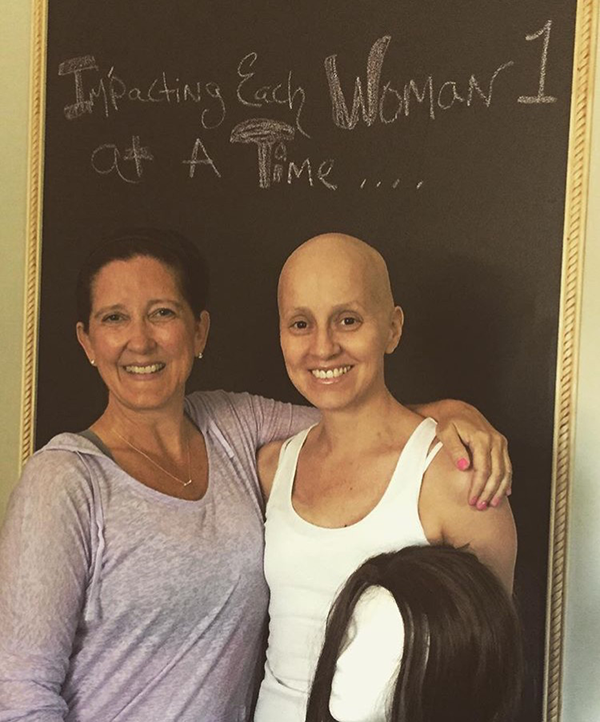 The breast cancer diagnosis had been hard enough. 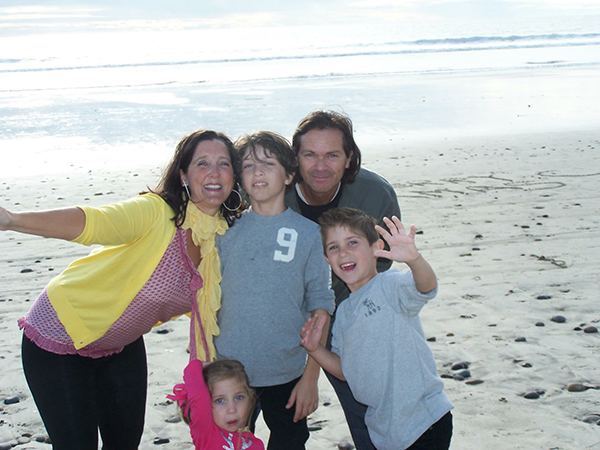 With three young children under the age of 6, Elizabeth Ayers-Cluff fought hard against the disease that was threatening her life. After her year-and-a-half battle, she was looking forward to getting back to herself, to replacing the curves that had once defined her silhouette. But then the doctors discovered over-radiation had left a hole in her chest. They sent her home from what was supposed to have been the start of reconstructive surgery with an ace bandage wrapped around her beleaguered chest. Feeling deformed and defeated, depression set in. 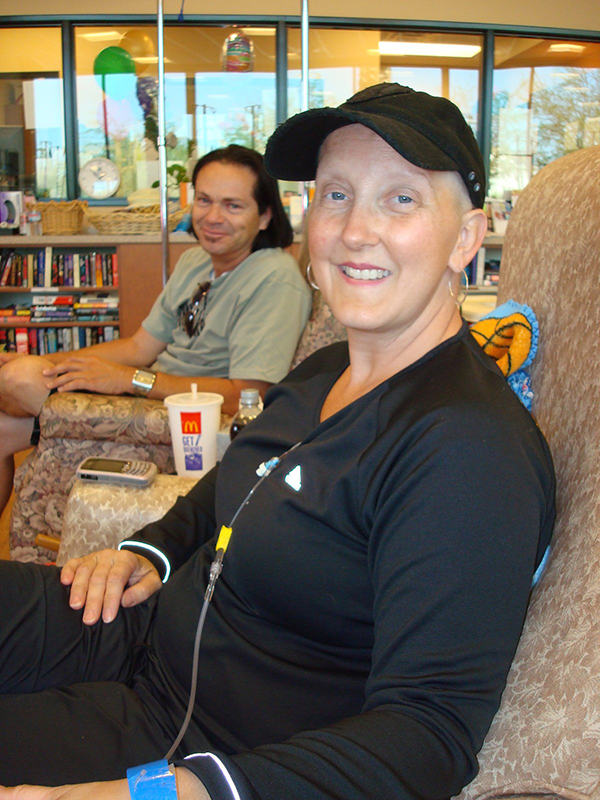 Looking back now, she says that while those dark days were incredibly hard, they eventually led to a place of light, a place where she can help other breast cancer patients facing their own difficult times. 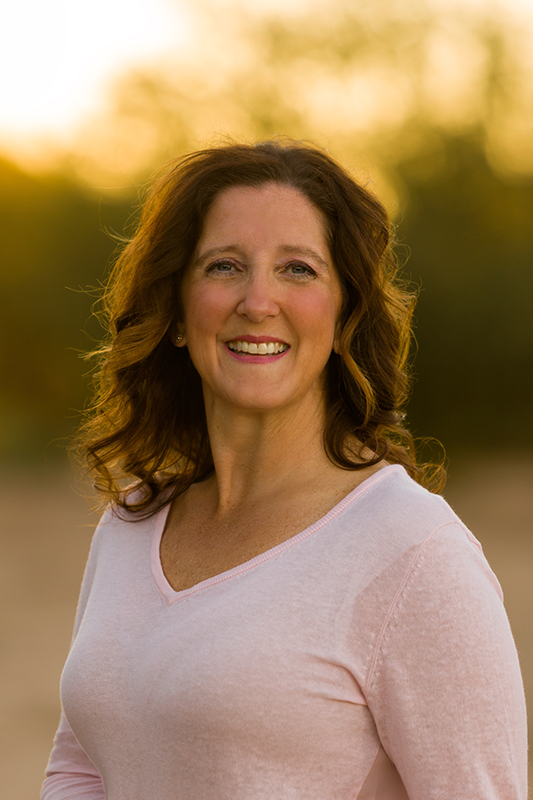 After she made it through the worst of the challenges, she started learning what products were out there to help women feel better about themselves during their recovery and reconstruction. 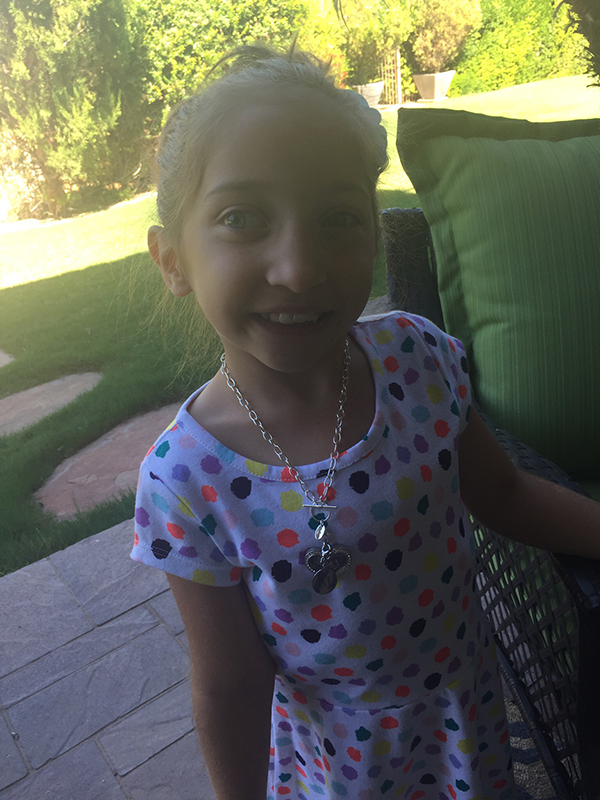 Then a chance conversation at an orthopedic supply company sparked an idea. She was there with her daughter Maya, who has battled lifelong disabilities and was being fitted for a back brace. Elizabeth noticed the mastectomy products section, and she asked the prosthetic fitter what happened to prosthetics that were returned or were no longer needed. “She said they didn’t have a place to take them, and I found myself saying, ‘I’ll take them.’ From there I started collecting products and finding women who needed them by word of mouth. I continued on, building this big case of donated supplies, and I established a relationship with the American Cancer Society who would refer patients my way. Eventually I realized it was growing so much I should make it official, and started I’mpact One,” said Elizabeth. Fulfilling patients’ wish lists brings Elizabeth happiness, but what really gives her that “live sparkly” joy is connecting with the women I’mpact One is serving. She takes phone calls day and night, offering a listening ear and shoulder to cry on for countless women. She shares her own experiences and fills them with hope and support. And that’s what’s inspiring about Elizabeth—she has taken her own hard road and is making the way brighter for others. As a Force For Good in our community, all of us at Origami Owl would like to shine a light on the great work Elizabeth is doing. Because breast cancer, like so many difficult things in life, shouldn’t be something any of us goes alone. And Elizabeth is making sure these women are surrounded by the support they need. 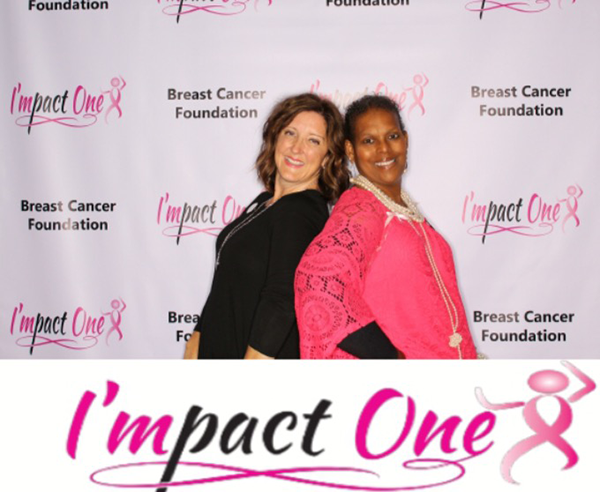 To help provide support and learn more about I’mpact One, visit www.impactone.pink.